Soon after a book is published, copies show up on my front step. I usually have a general idea of when this will happen, but I never know for sure. And it’s always fun to get the package, open the box, and see all the hard work and research right there in my hands. The wetlands book, about wetland conservation efforts around the world, was one of my favorite projects. Not only that, it looks fantastic. 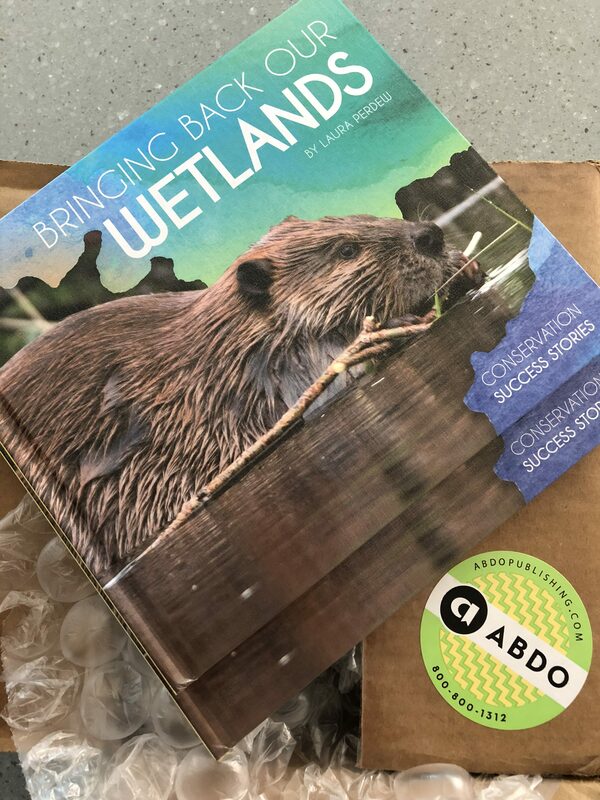 Check it out (Bringing Back Our Wetlands, ABDO, 2018)!